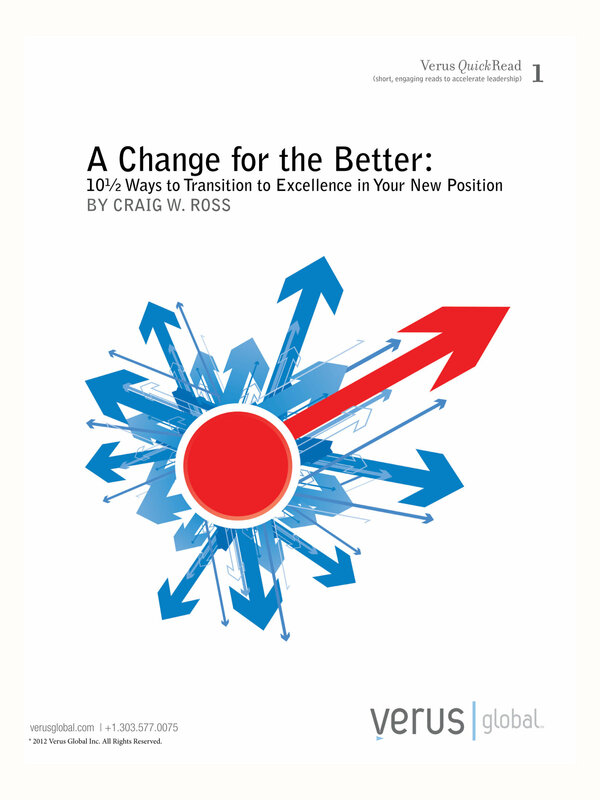 Most people, of course, when they transition to a new job, function from the paradigm that they are only changing roles, responsibilities, or work environments. In short, their job is changing. This passive approach means they miss a tremendous opportunity for achieving excellence: Transitions are key moments in a career (really, a life) to accelerate momentum, achieve best ever levels of performance, build enhanced capability, to serve more, do more, be more.